We at AJK Engineers (Pvt.) Ltd. have the capability and expertise to analyze and assess the dewatering requirements for a construction project, based on the geotechnical investigations. 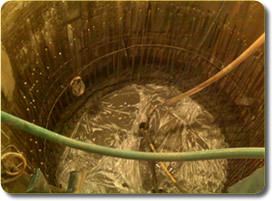 We have been engaged in a number of projects in which dewatering for construction purposes is a requirement.